Sales and availability numbers tell different stories about Lake Martin’s market. I hate to start off an article with a bunch of disclaimers, but I am about to throw more disclaimers at you than a senior attorney advisor to the Federal Reserve Board. Allow me to say without hesitation, that home ownership is one of the bedrock principals that really makes America great. Never mind America’s politicians, the ability for a member of the proletariat to own a hunk of land is one of our country’s greatest achievements. Merely owning any home, even on the lowest end of the spectrum in the USA, puts one in the upper echelon of wealth if you look on a global scale. Further, second home ownership is even more rare on earth. Flecks of grain in haystacks, numerically. Even further, it is is truly a rare thing to own any type of waterfront home here on Lake Martin, even if it is worth one dollar. I say all this because I don’t want, in any way, to come off as flippant or dismissive of the category of Lake Martin waterfront homes under $500,000. This stratum is the subject of my article this month. If the dear reader could see where I hang my hat and my boat keys, it would be apparent that my humble abode is nowhere near this line of demarcation. That being said, what would you say qualifies as ultra-luxury in the real estate category here at Lake Martin? We all know that waterfront property sells at a premium. We also all know that every person that plays college football in the SEC is an incredible athlete. But only a small percentage of them, the hyper-elite, makes it to the NFL. The same holds true for luxury homes everywhere, and on Lake Martin. But if I had to make you answer right now, what do you think is the line in the sand that separates the luxury from the ultra-luxury? Where does the surf break – from the best from the incredibly difficult to attain? Did you say $500,000? If so, don’t worry, you are not alone. See below. The facts tell us a different story. 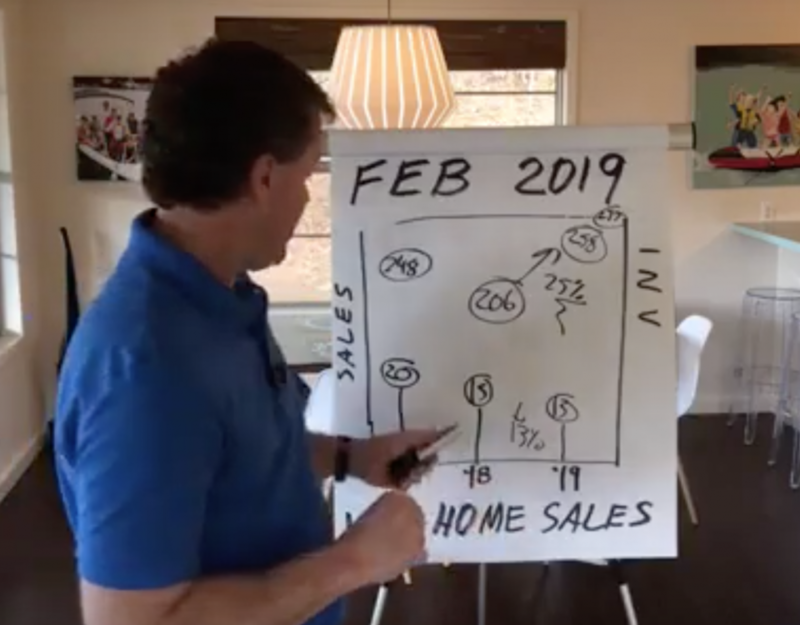 This tale starts like many others for me, when a buyer asked me a very simple question, “What is the list price for the majority of homes on Lake Martin?” I spouted my usual answer, “the bulk is between $350,000 to $500,000.” Then I began to think about that. When was the last time I checked? 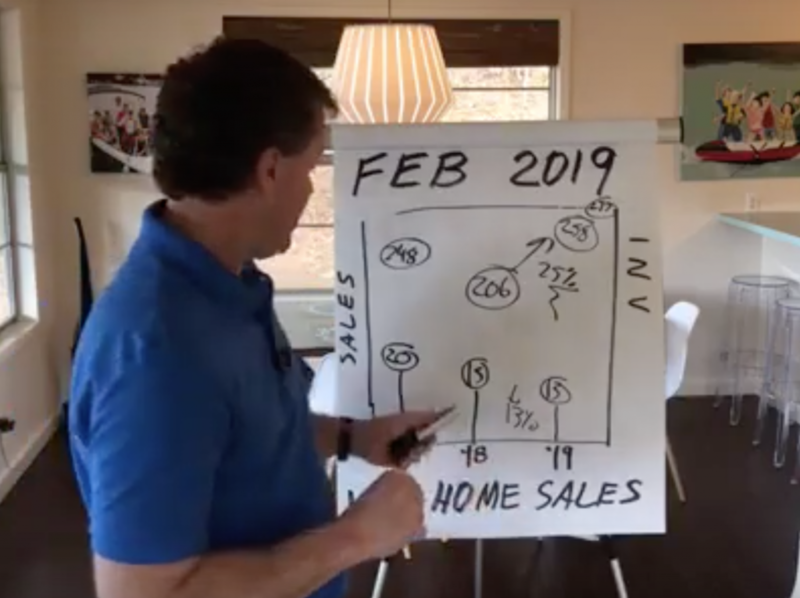 At the end of July, I checked the Lake Martin Multiple Listing Service (MLS) and found that at that time, the total waterfront homes for sale were 302. When I parsed out those whose list price was under $500,000, I found it was 111, or only about 37%. $500k – to $1 million was 139 or 46%. Waterfront homes asking over $1 million was about 52 or 17%. In other words, about 64% of waterfront homes are priced over $500k. Maybe this is old news to you, the most educated real estate readers around, but I (in my head) considered over $500k as ultra luxury – the highest of the high. The facts tell us differently. That is totally crazy to me. Naturally, I wanted to see how this compared to what has actually sold in the last year. Looking in the Lake Martin MLS, I found that 340 waterfront homes sold in the last twelve months. If I look at the same $500k increments, it shakes out as 214 / 99 / 28, or 62% / 29 % / 8%. What a difference! 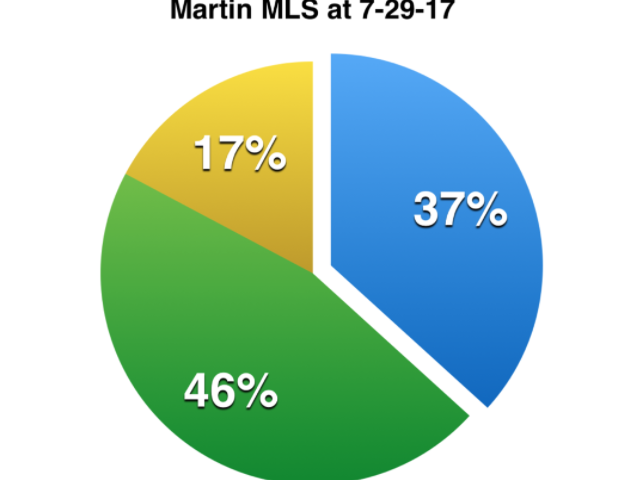 Under 500k is 37% of homes for sale but 62% of solds in the last rolling twelve months! Why the difference? What does this mean? I can think of a few applications. First of all, we should not be so surprised in that we are in the midst of a huge sellers’ market. Prices rise when quantity demanded is higher than supply. Secondly, it could possibly mean that sellers are leading their shot too aggressively. They have been enjoying this heated environment and are pricing their homes just a tad too high, even in a high demand situation. Thirdly, the current situation could cause local real estate agents to no longer consider anything under half a million to be noteworthy. As ridiculous as that seems, the numbers bear out the fact at it is, by definition, below average. Could agents’ service levels slip for that price category? More importantly – should they? I will repeat, I write this column with my head spinning. Have I, too, been so numbed by the rising tide that I can throw around abbreviations like “500k” and “1 mill” because I am too lazy to spell out $500,000 and $1,000,000? Perhaps. Let’s all step back and acknowledge that any home – regardless of price – that is well loved by a loving family, is far more valuable than a $100 million house that is empty as a crypt. However, I also think it noteworthy to recognize that Lake Martin hasn’t run a mile in over four minutes for a long, long time.